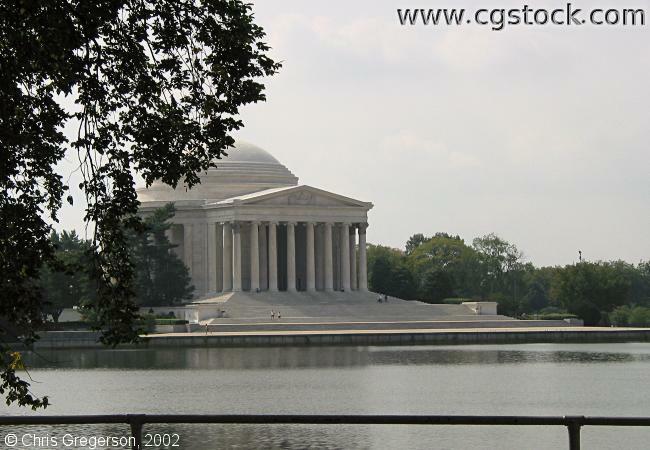 stock photo - Jefferson Memorial, Washington, D.C. This is the Thomas Jefferson Memorial in Washington, D.C. This view is looking southwest across the tidal basin.